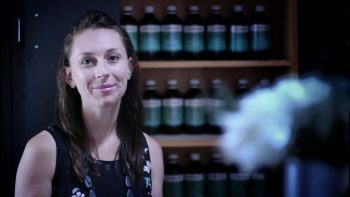 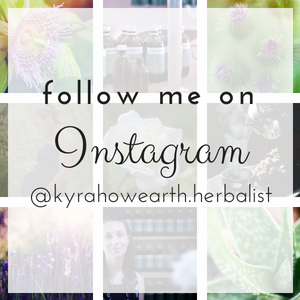 Kyra is a herbalist with a special interest in women’s & children’s health, who is passionate about natural health for all stages of life. 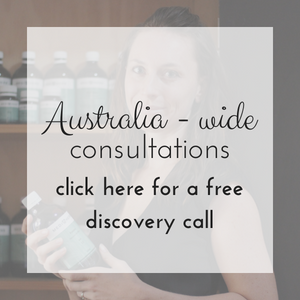 Kyra practices from her clinic in Tamworth NSW, and also conducts phone/online consultations Australia wide. 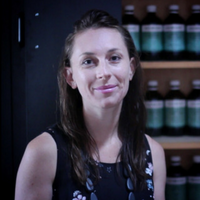 She offers a range of online health programs throughout the year, empowering women to take control of their health naturally. 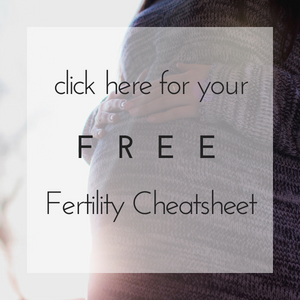 You can find a number of free resources on Kyra’s website, including free ebooks about stress-free parenting, improving fertility, and how to improve your sleep. 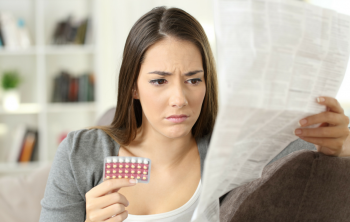 What’s really stopping you from conceiving? 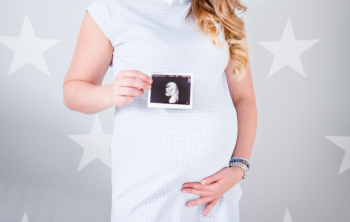 What Is Preconception Care & Why Is It Important? 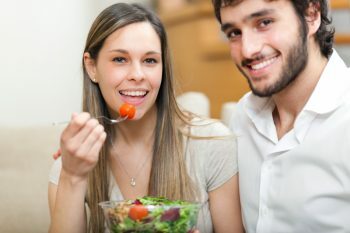 Are your hormones ruining your chances of conceiving?